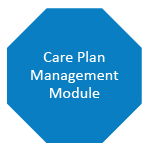 National Disability Insurance Scheme and MyAgedCare providers. CARETAG draws its structure around an innovative use of technology combining smart cards, mobile, 3G and 4G communications and GPS technology, making it independent of continuous mobile connectivity with the ability to operate in all areas regardless of mobile coverage. 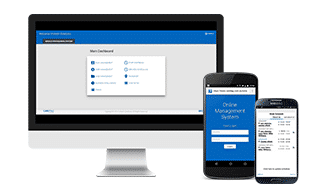 CARETAG is Android and iPhone compatible, and you can Bring Your Own Device (BYOD), or we can provide hardware for you. 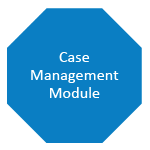 CARETAG has been designed as a modular system, allowing you to adapt and customise it to suit your organisation. 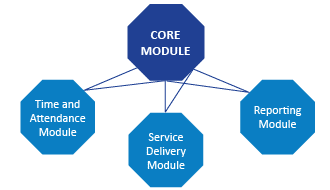 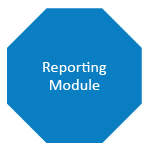 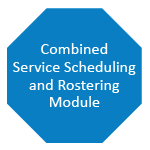 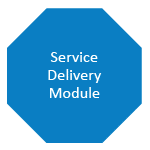 Select one or two modules to begin with, with the knowledge that you can bolt on additional modules seamlessly as your needs expand, resulting in a fully integrated and automated services, resource and client management solution. 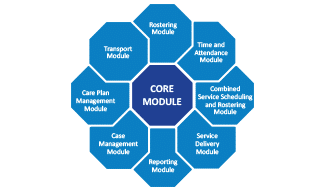 There are nine modules in the suite, each with its unique functional capability and each capable of being deployed independently or in stages to create the fully integrated CARETAG System. 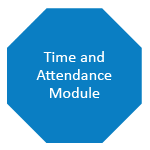 When combined with any Microsoft-based payroll and accounting system, the CARETAG System represents a total solution for DSP and Aged Care organisations.